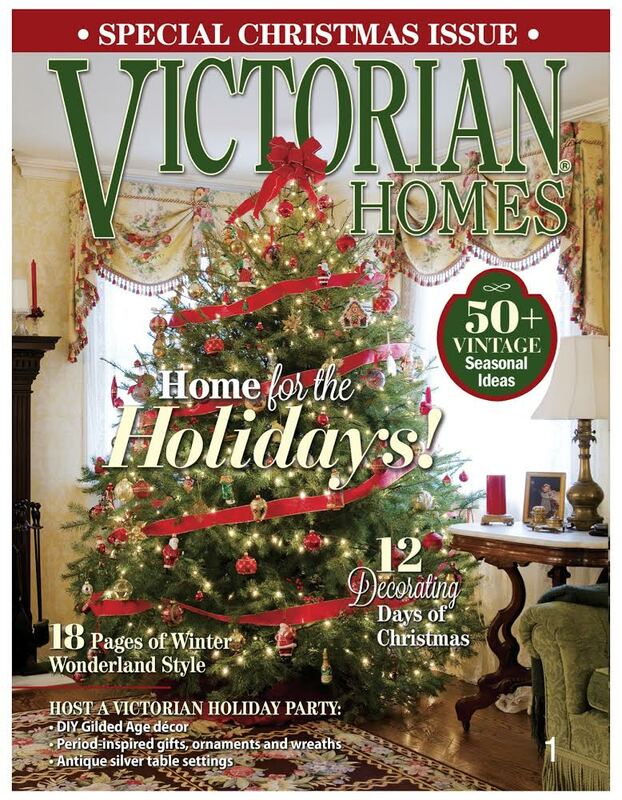 Ours was filled with some much needed rain, and my youngest son was still able to get two workdays in on his Eagle Scout Project! Today I am sharing a Tiny Halloween Banner Piece. 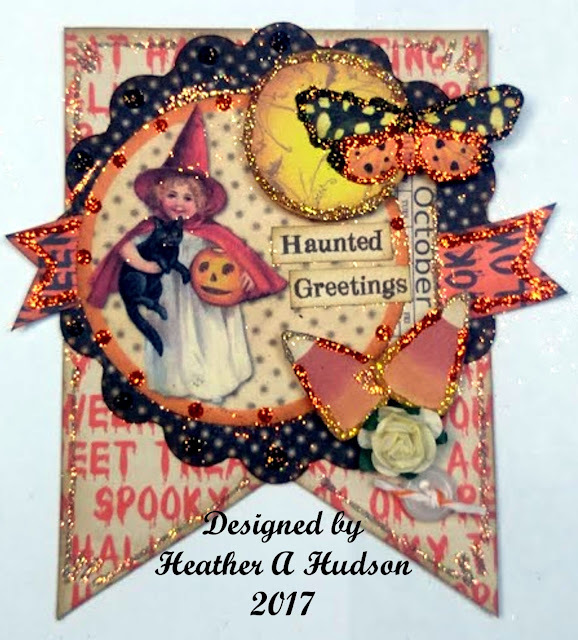 This tiny Banner Piece will fit on the large Halloween Tags I have been sharing! 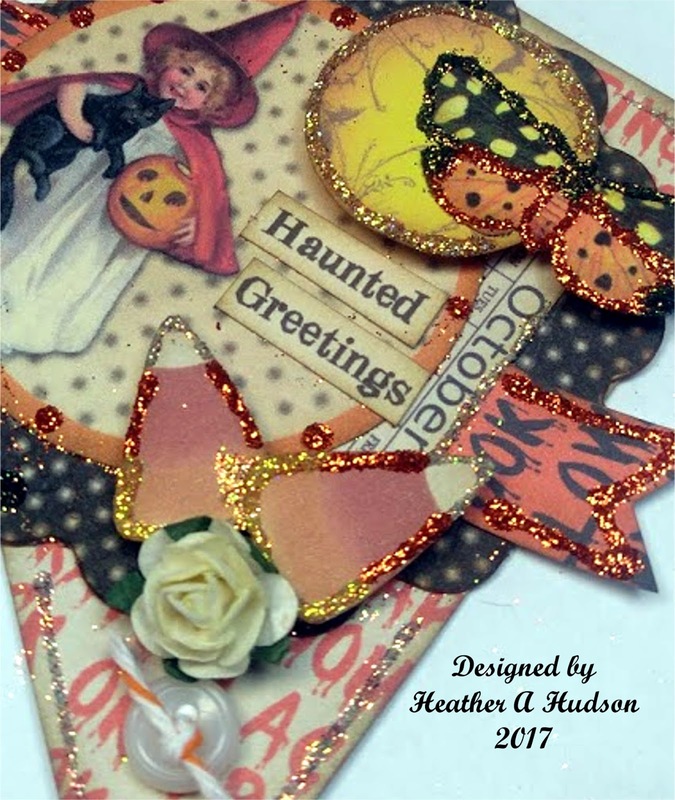 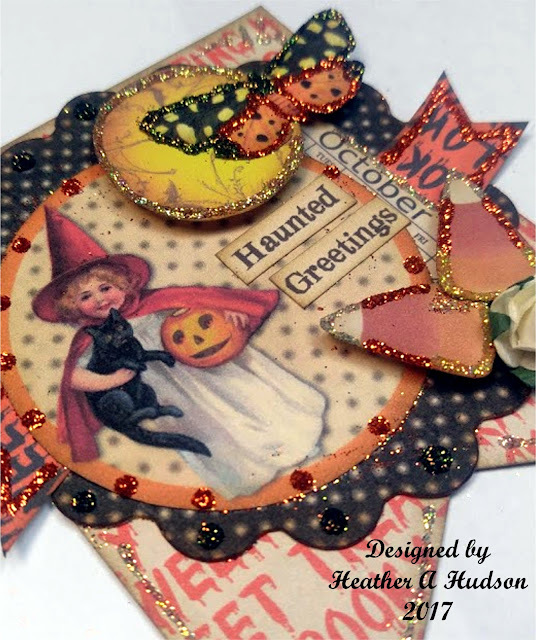 I used my new Halloween embellishments set, Halloween Circle Tags and my New Halloween Banner Set. Youtube Video by Clicking here. 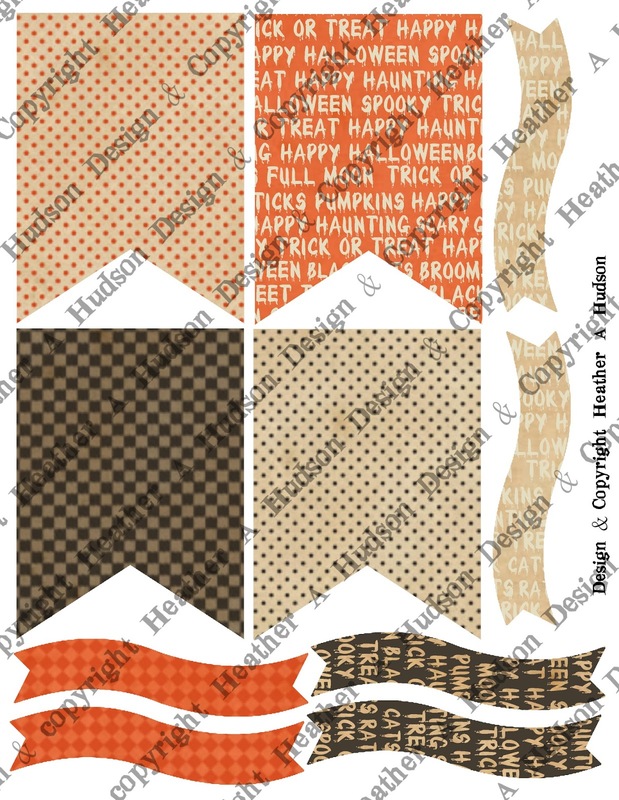 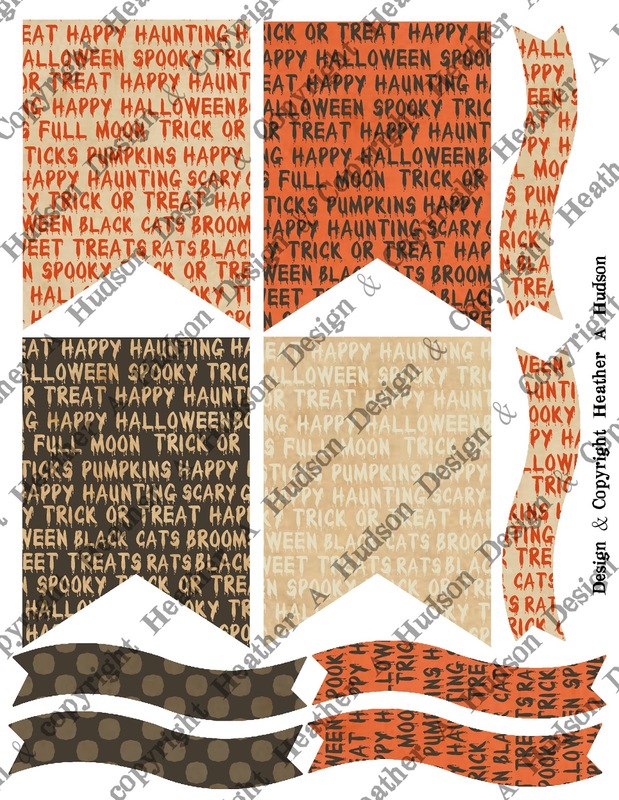 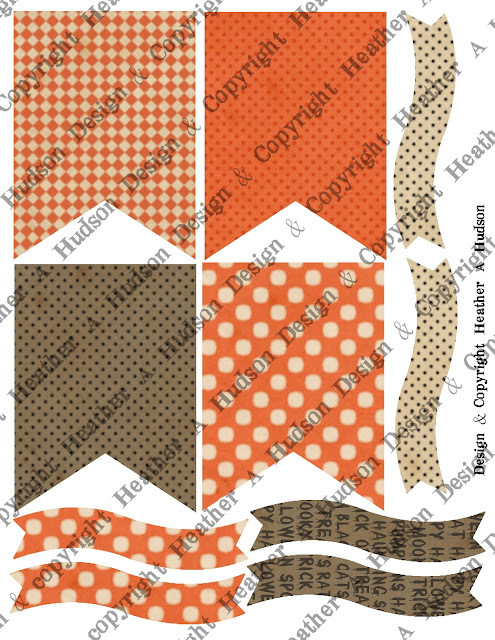 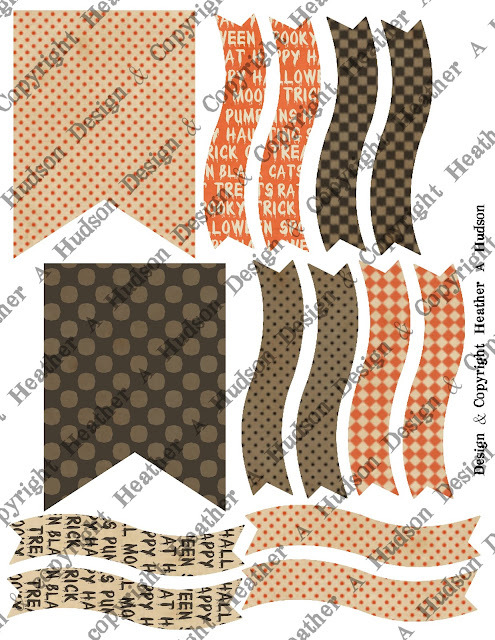 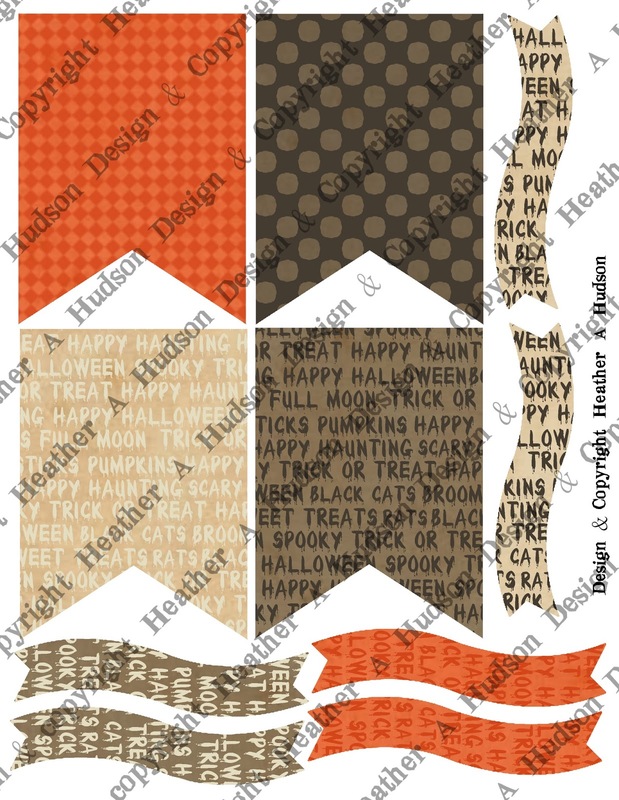 Here is a look at my new Tiny Halloween Banner Collage Sheet Set. 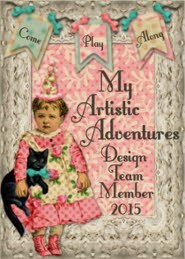 I hope you have an Artistic Day!